Pectinifrons lived on the seafloor with its alternately arranged rangeomorph branches supported by a central 'pedicle' rod, stretching upwards into the water column. 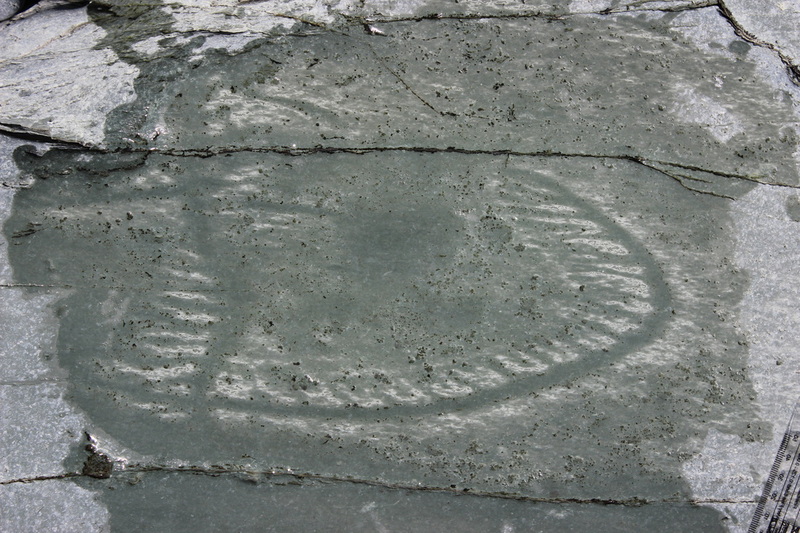 This architecture appears to be unique amongst Ediacaran organisms. 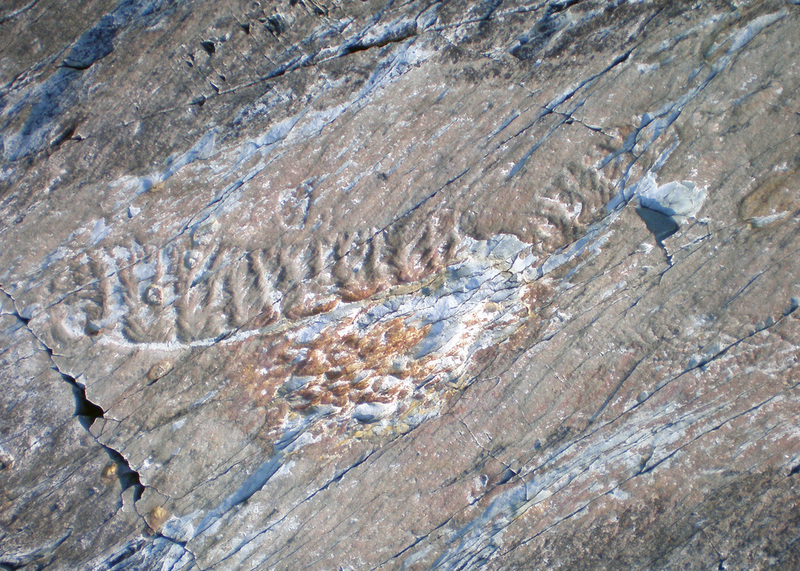 Many Pectinifrons fossils of different sizes have been found, but this species is typically poorly preserved, making it one of the most difficult Ediacaran fossil to interpret. Like other rangeomorphs, Pectinifrons is thought to have fed either by absorbing nutrients from the water as an osmotroph, or by filter feeding. It is currently known only from Newfoundland, where it is often extremely abundant. Comb-shaped fossil consisting of a curved pedicle rod with perpendicular, equally spaced, rangeomorph-bearing primary struts; struts similar in diameter to, and oriented towards the inside curve of the pedicle rod.